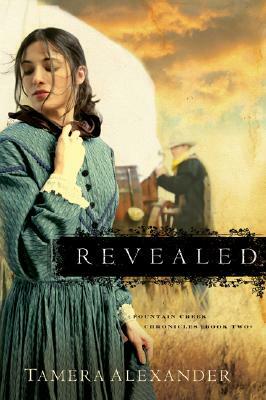 Bethany House Publishers, 9780764201097, 330pp. Tamera Alexander is the critically acclaimed author of Rekindled, her first novel. Before turning to writing full-time, Tamera Alexander's professional background was in business management and corporate conference coordination. A business graduate of Harding University, Tamera lives with her husband and their two teenagers in Greeley, Colorado. Learn more at www.tameraalexander.com.